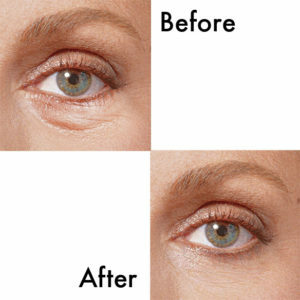 Eye contour is the ultimate treatment to achieve the best results in a shortest time. contour respond and prevent all concerns for this sensitive area in one product: eye bags, dark circles, wrinkles, flaccidity and dryness. No need to look further for the ultimate solution.